20 Questions Consultants Should Ask Their Clients | Infoworks® International, Inc. 20 Questions Consultants Should Ask Their Clients | Infoworks® International, Inc.
As a consultant, one of your key objectives is to fully understand your client’s situation so that you can offer advice, solutions, and support as needed. This means taking the time to not only understand your client’s current reality, but also their vision for the future. Listening to your client is crucial. But sometimes, clients aren’t great at expressing or explaining their own perspectives. They can use the assistance that comes from your effective, respectful questioning. You may need to help your client be specific in their responses, which will give you both something concrete to work with as things move forward. The more specific a client can be about a wish or desire, the easier it is to plan to achieve it. For example, if you ask your client “what is the greatest challenge?” and they say that “employees don’t follow procedures,” asking, “which procedures are neglected most often?” will provide additional insight. Questions can be broken down according to two criteria, namely, questions that clarify perceptions of the current situation and questions that clarify perceptions of the future vision. Asking your client these questions will enhance your ability to better serve them and their goals. What do you feel are the most important decisions you’re facing? What are some of the factors you consider when trying to decide about . . .? What do you see as the greatest [challenge, barrier, opportunity, difficulty]? Can you tell me a little bit about the history of this situation? What do you feel is the primary cause of . . .? What are the primary symptoms of and/or the current risks related to . . .? What are you most [certain, uncertain, pleased, unhappy, etc.] about? How do [other people] view or are affected by this situation? What are some of the things you’ve tried? In what respect are things working well and/or not working at this time? Imagine this situation ‘x’ years from now. Can you tell me what it looks like? What do you expect to be most [pleased, concerned, worried, etc.] about in ‘x’ years? What factors affecting this situation are likely to change over the next ‘x’ years? What factors affecting your future are [most, least] under your control? Describe your [fondest hopes and dreams, worst fears] related to . . .
How will [people, processes, environmental factors, etc.] be different ‘x’ years from today? How will the needs of [yourself, customers, etc.] change over the next ‘x’ years? When you think about what you want for the future, what are some of the trade-offs that you would consider? What do you anticipate will be the impact of [present actions, trends, plans]? 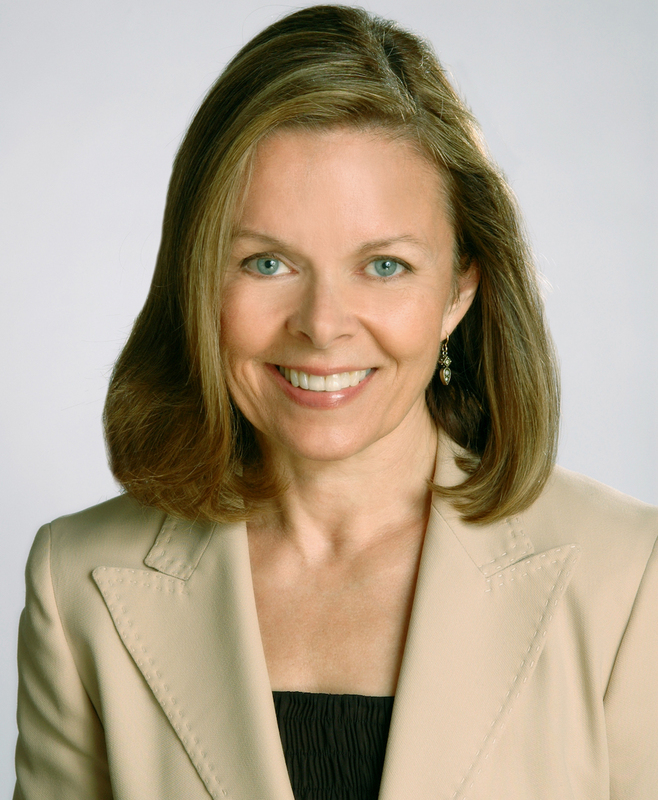 As co-founder of InfoWorks® International, Denise Gifford has worked with clients worldwide to provide consulting and training in key business competencies such as project management, leadership, sales and marketing, finance, process improvement, and communication. Prior to leading InfoWorks, Denise worked in sales and marketing management, and as a consultant to the financial services industry. She holds her MBA from Northwestern University’s Kellogg School of Management.